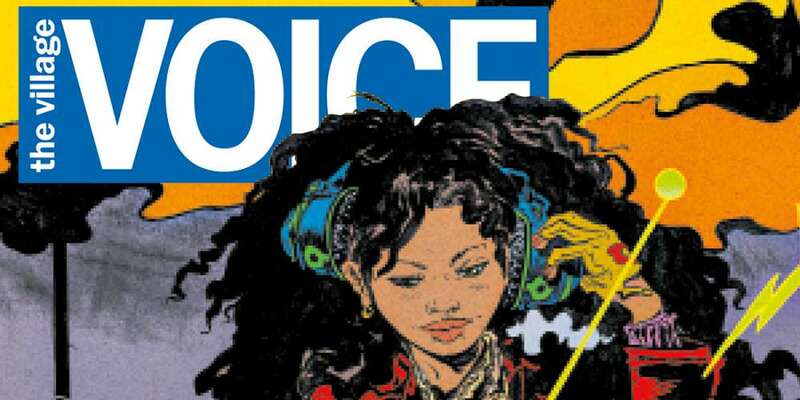 The Village Voice, the longtime New York City alternative weekly founded in 1955, has recently announced that it’ll no longer be publishing any new content. News of The Village Voice closing has prompted its openly gay gossip columnist to issue a public hope that it will continue publishing under a new owner. Barbey said a small staff will work towards archiving all of the publication’s online content but the rest of the staff was immediately let go. 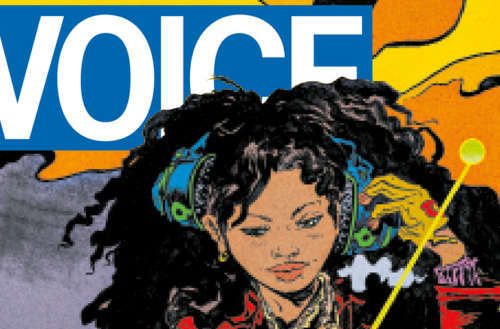 What do you think of The Village Voice closing?